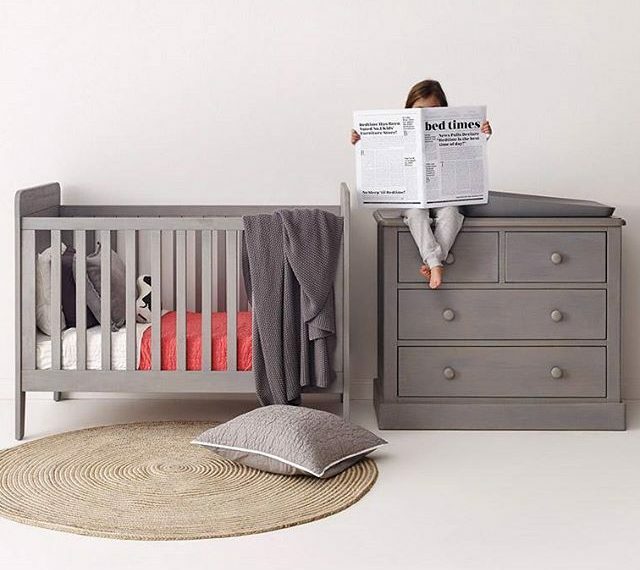 Have you been looking for new bedroom or possibly nursery furniture and started to see a sneaky little trend popping up on your Insta feed? No it’s not clouds (though they are super cute & totally on trend right now) or cable knit (which just quietly you need to get onto in a big way for lil ones this winter), what is it you say? It’s grey! That’s right, grey. Grey is here to stay; and it’s not going away. Ok, ok I hear you please stop the terrible alliteration and puhlease grey is not exactly a sneaky new trend, but oh my friend it most certainly is. 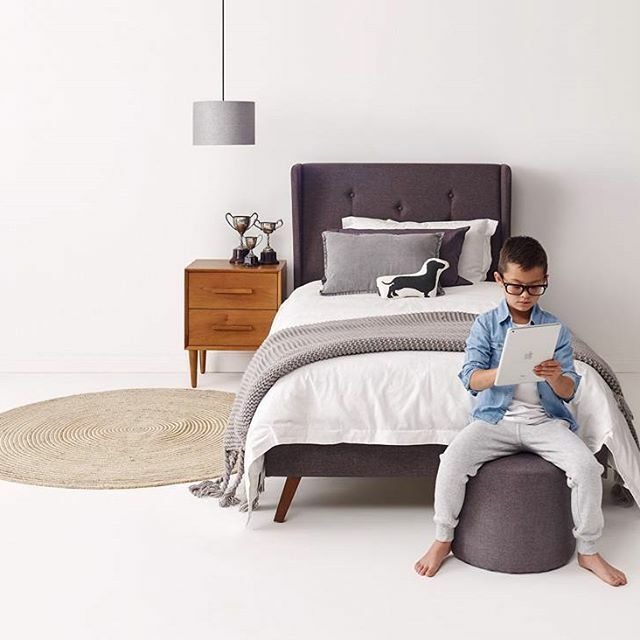 Grey has been the new Beige for many years now but what we are starting to see, particularly in Children’s Furniture trends in the US, UK & Europe is that grey is making its mark in a big way. 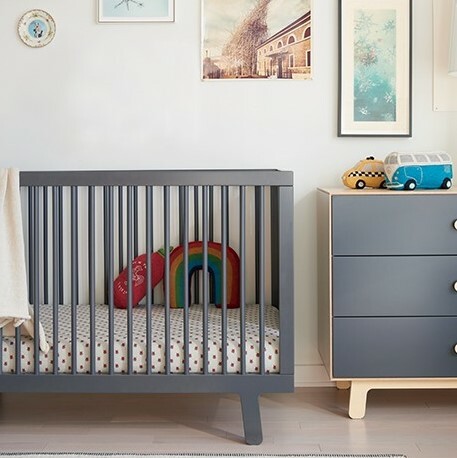 It started with nursery furniture, I’m thinking the Teeny Range in Grey by Incy Interiors & the limited release Sparrow in Slate by Oeuf (as pictured below) but what we are now seeing is the grey look coming through in Single & King Single Beds, Bunks, Metal Beds, Tallboys, Bedsides, you can even colour match desks and wardrobes to this stunning colour palate. For a while we have had a stunning range of grey upholstery but now the range is just growing, with no sign of stopping any time soon. 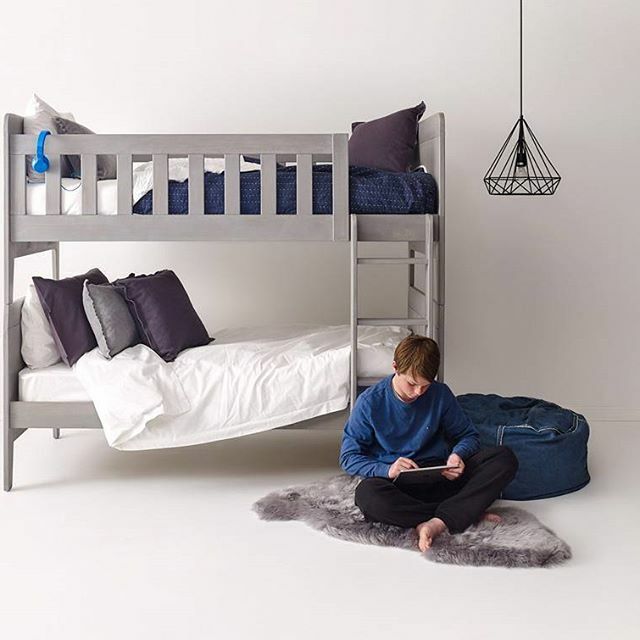 My favourite part of this range is what’s coming in early June, grey painted & white washed grey, perfect for a boys bedroom, beachside home or country manor, take a sneak peak at what’s coming soon. I’m sure you’ll love it as much as we do!